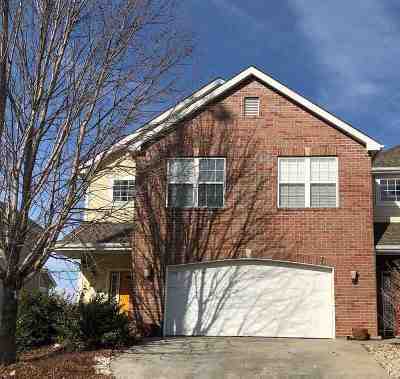 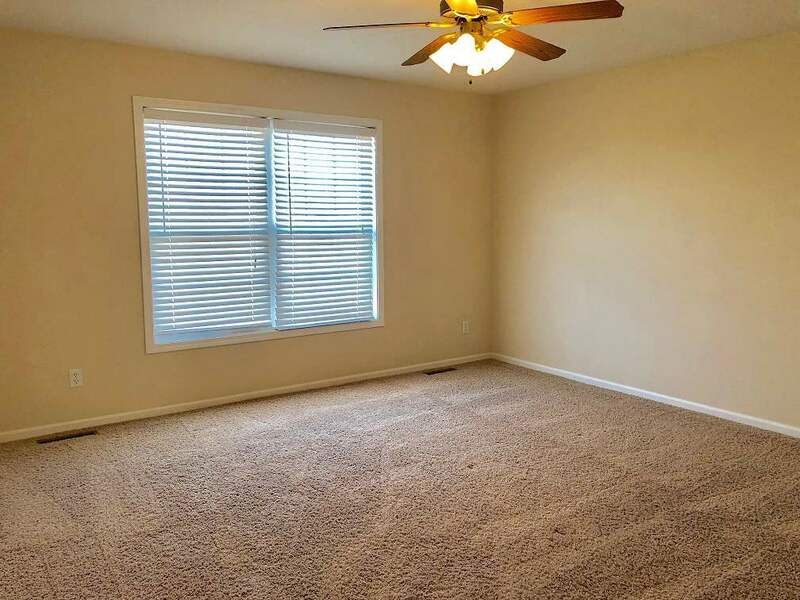 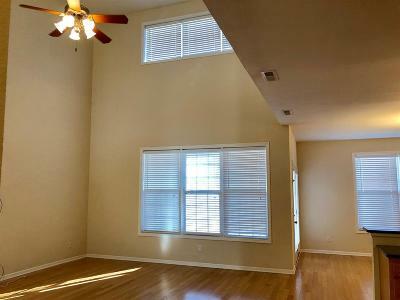 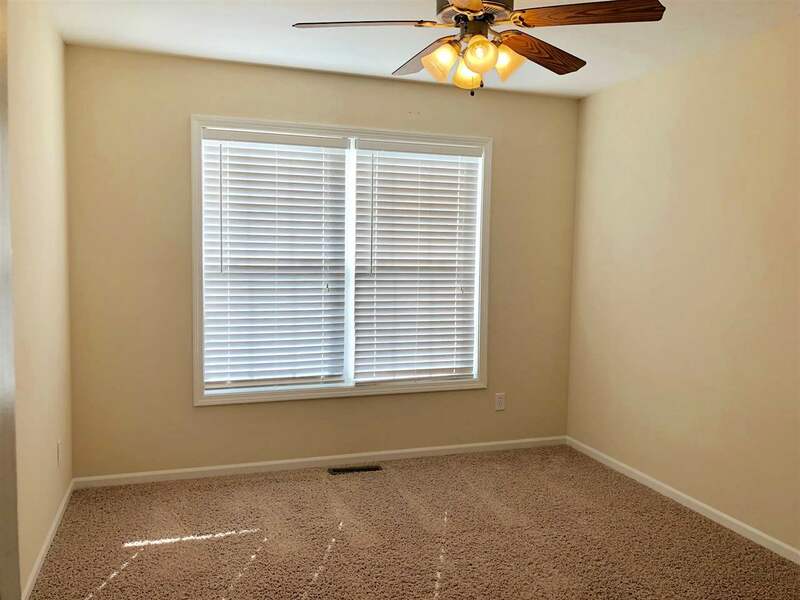 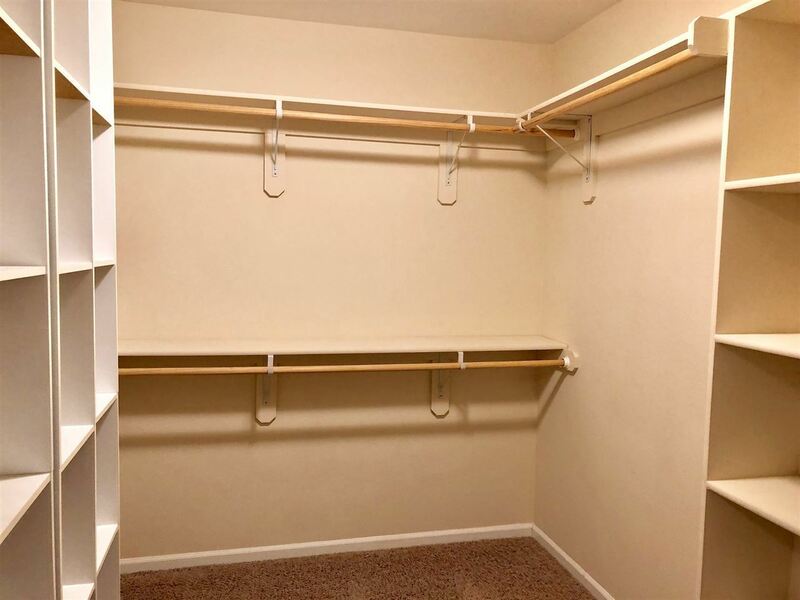 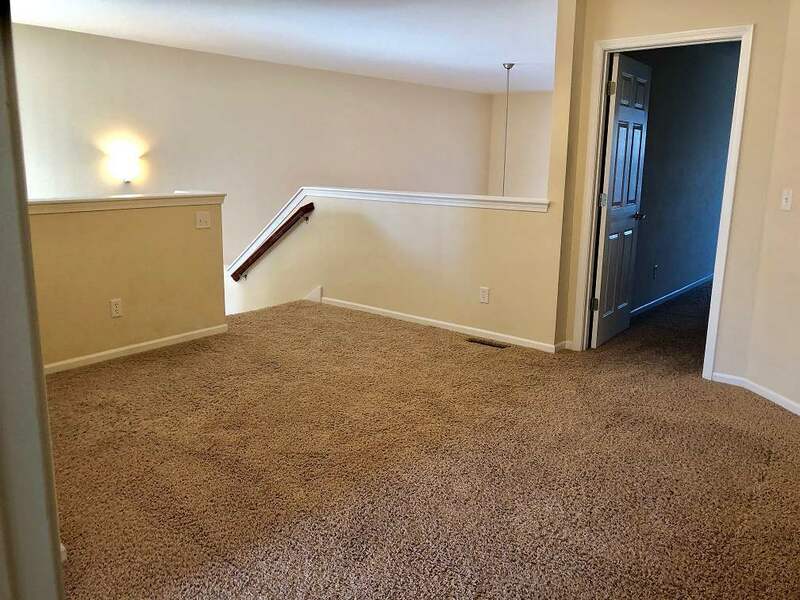 Spacious 2-story townhome in great westside location. 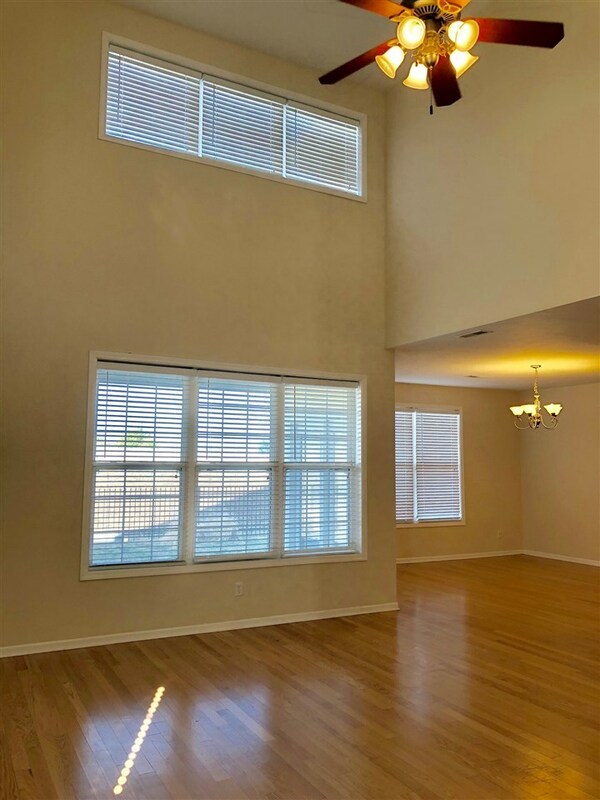 Dramatic open loft concept features 3BR, 2.5 BA., hardwood floors throughout main level & soaring ceilings. 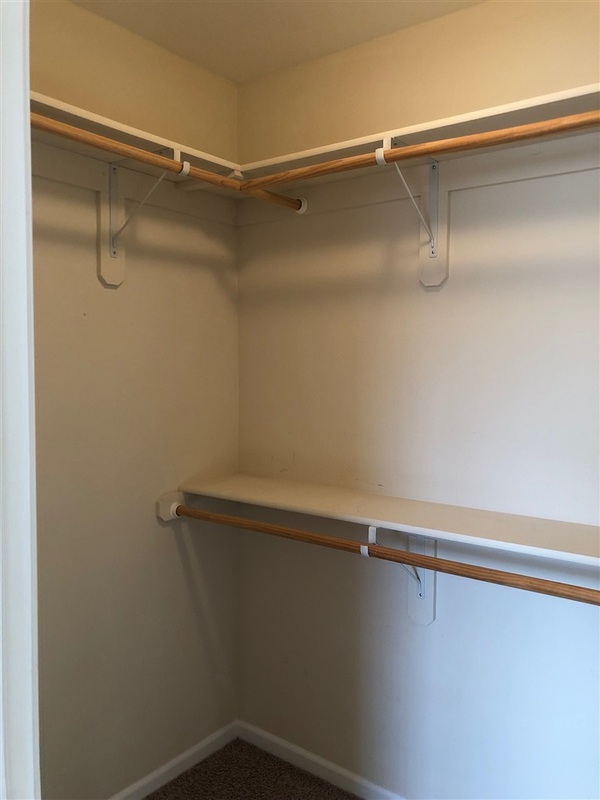 Wood 2 story entry w/ coat closet. 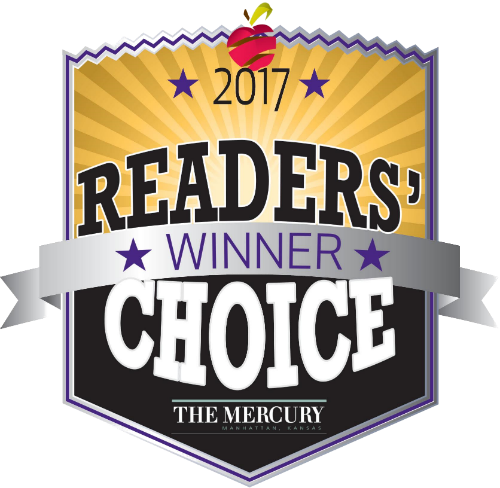 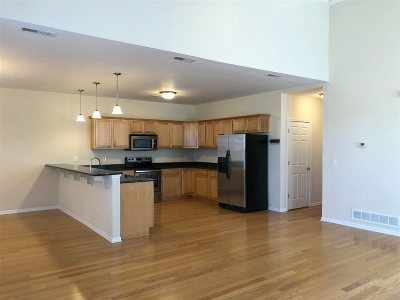 Dining area open to kitchen with granite counters, maple cabinetry, stainless steel appliances & access to covered patio w/ storage area. 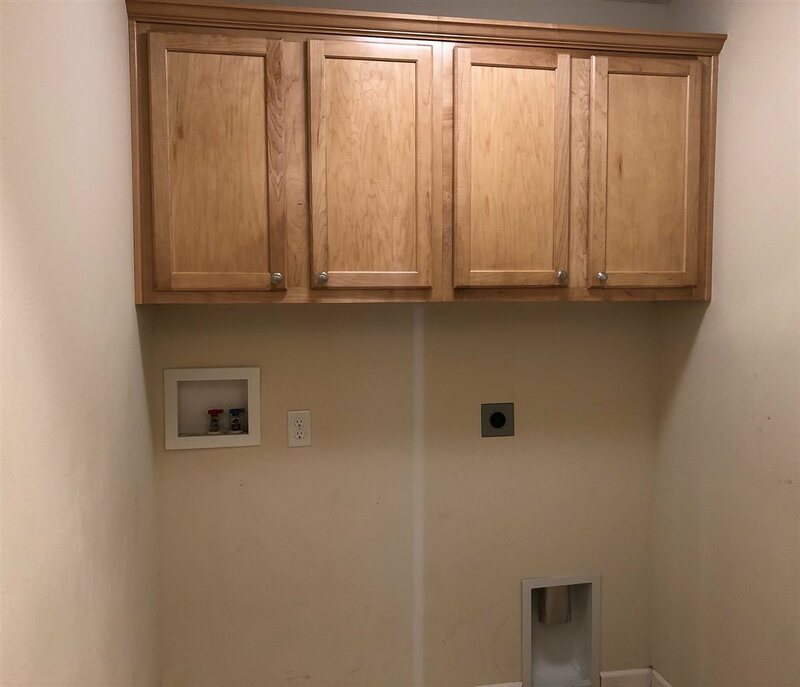 Main level laundry w/ built-in cabinetry. 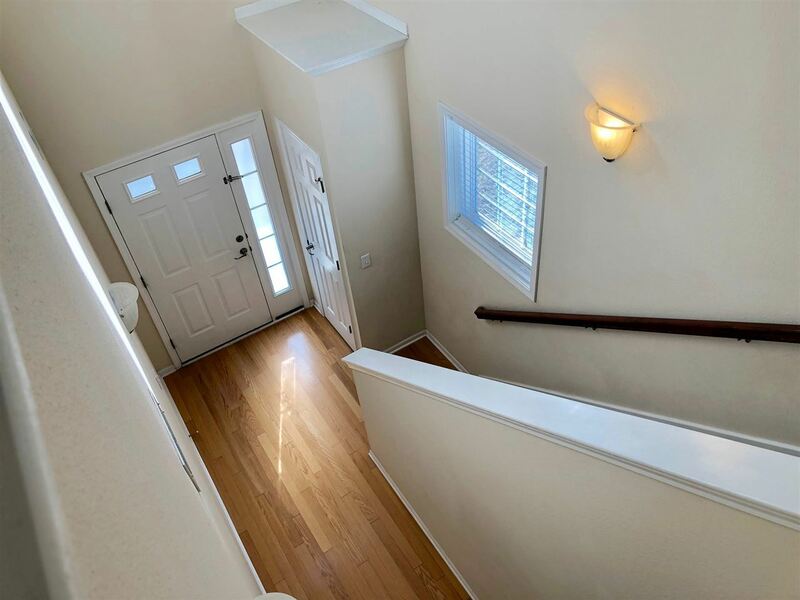 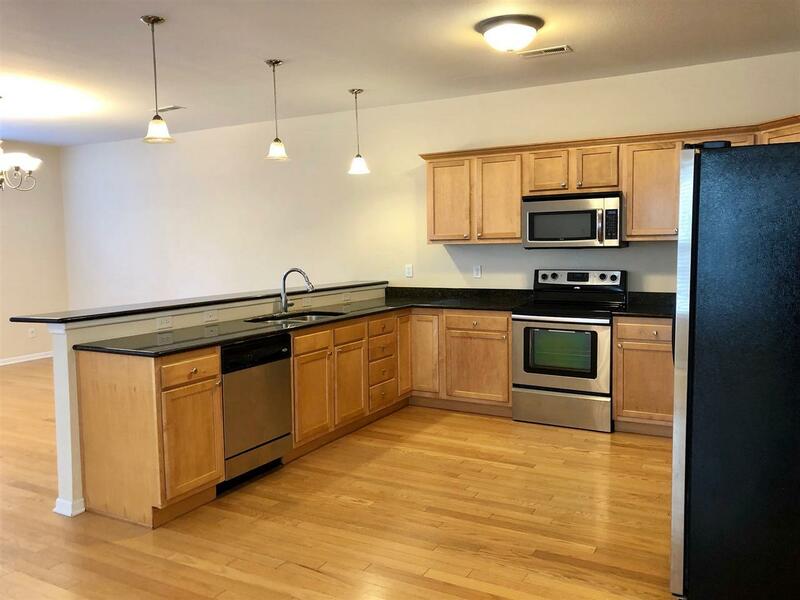 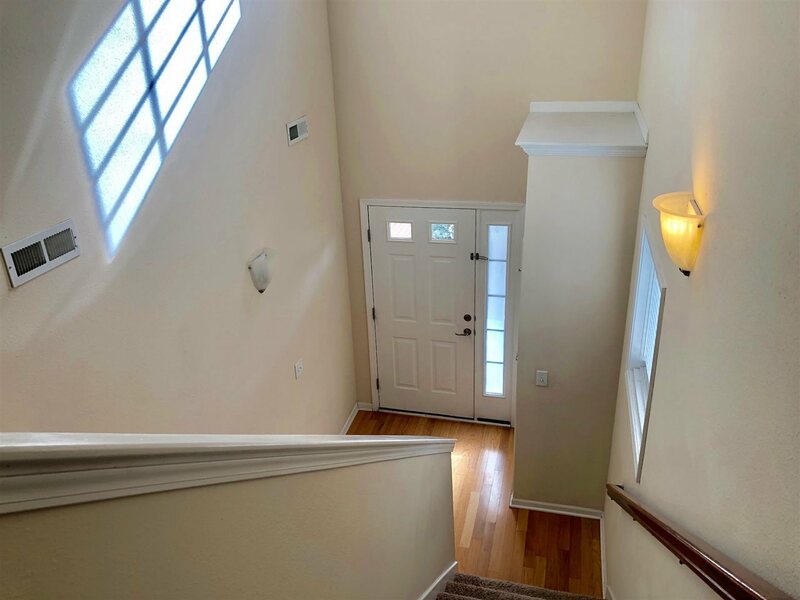 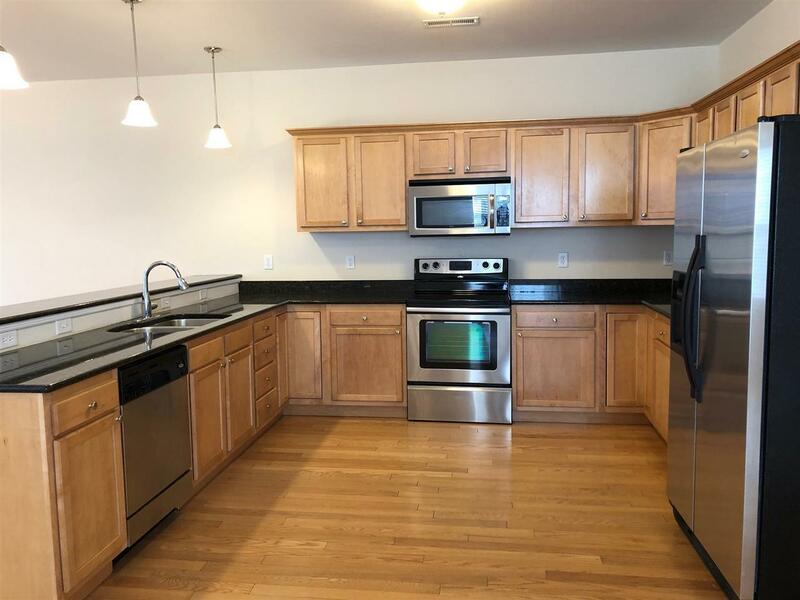 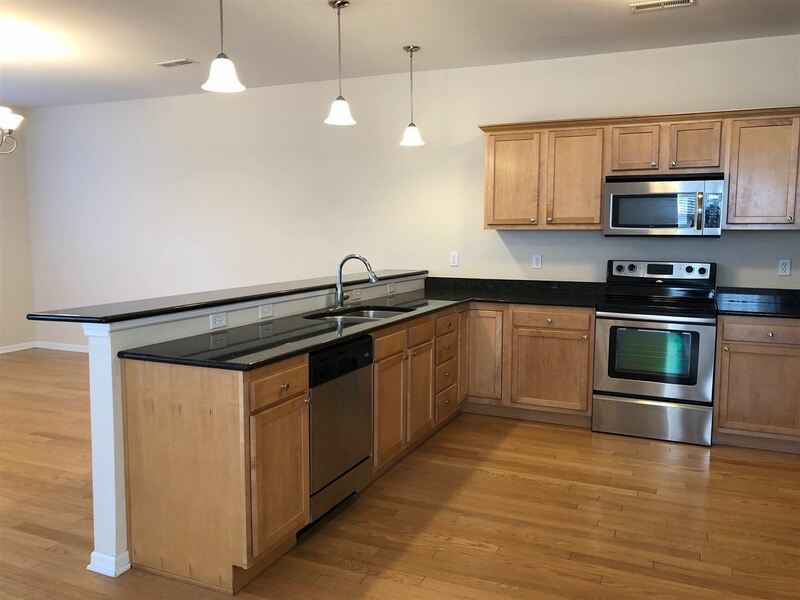 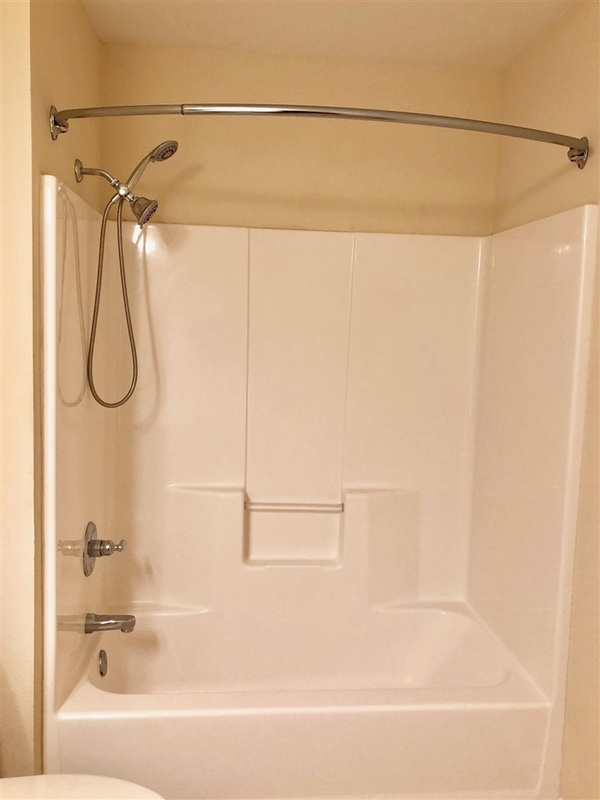 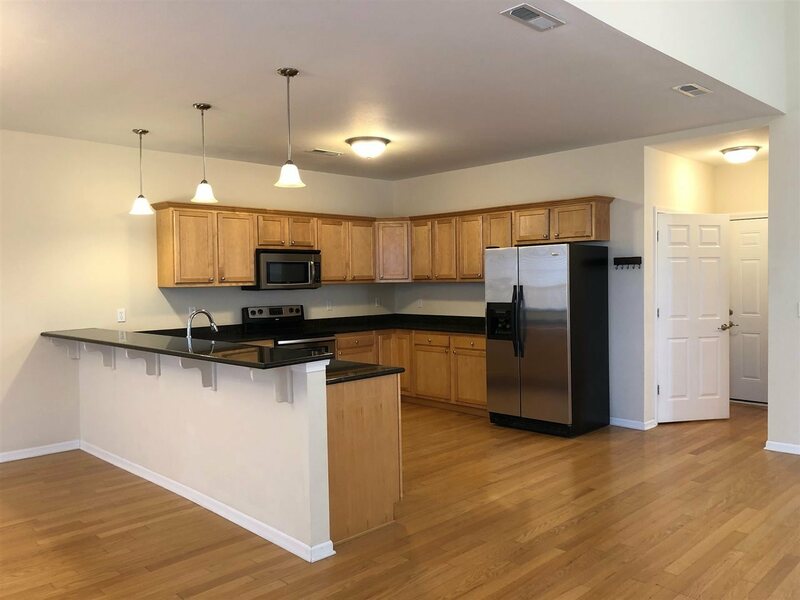 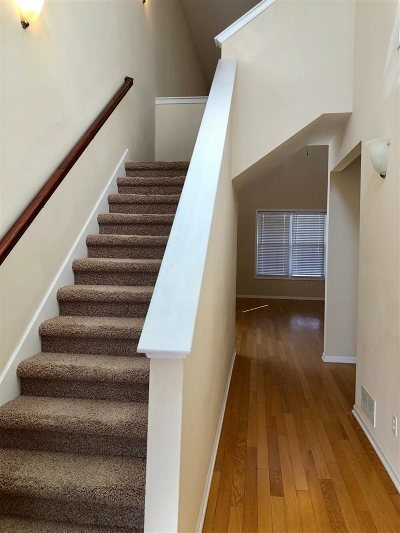 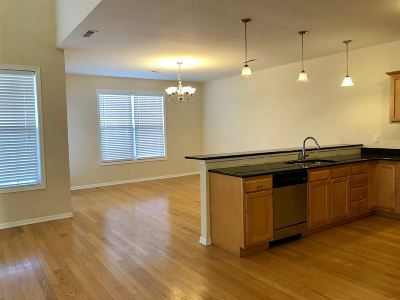 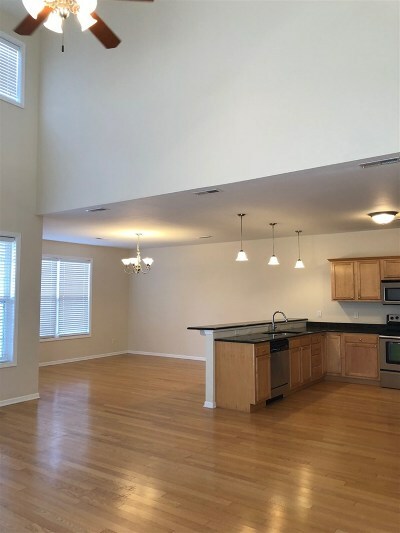 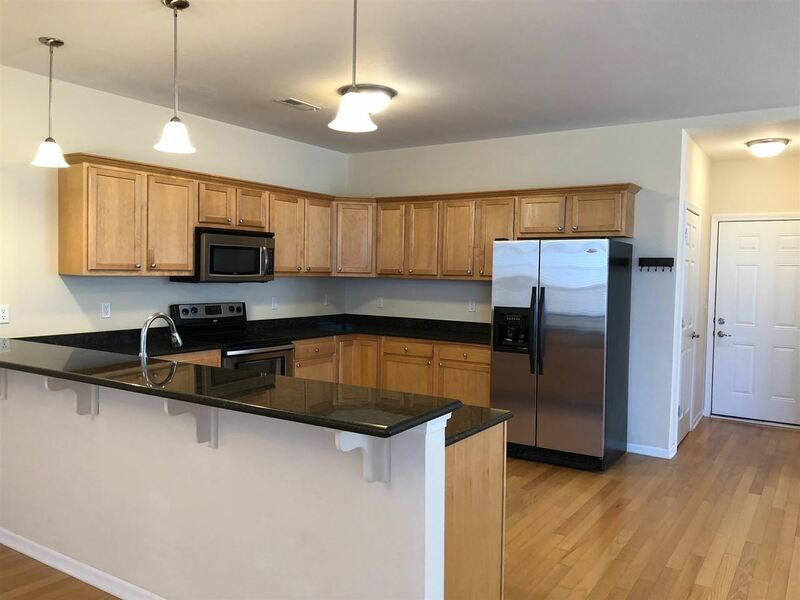 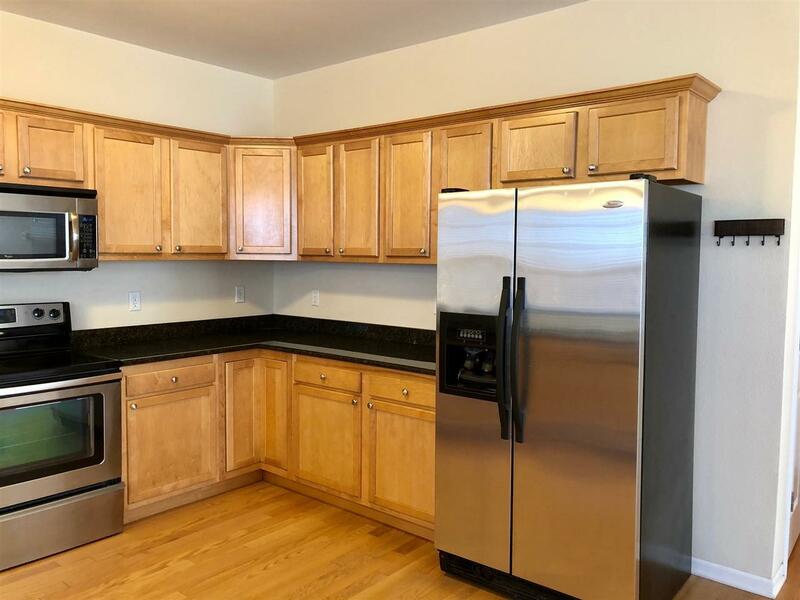 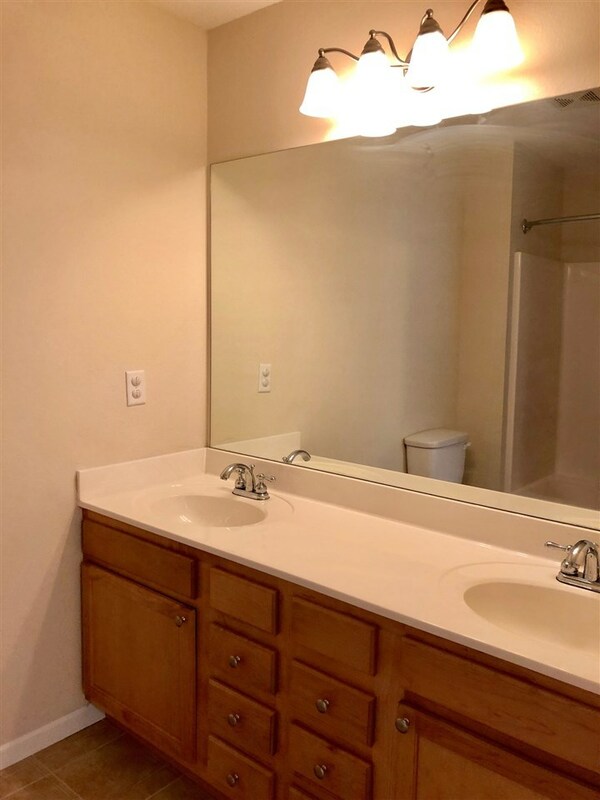 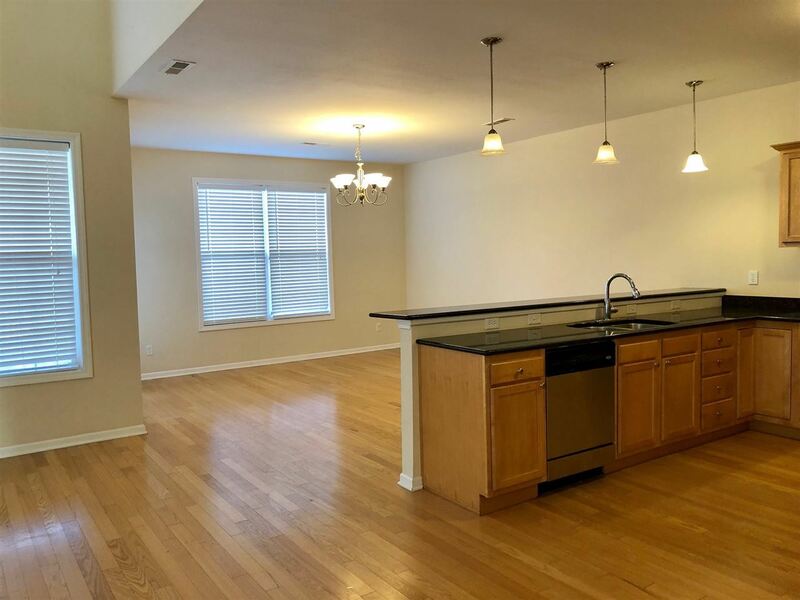 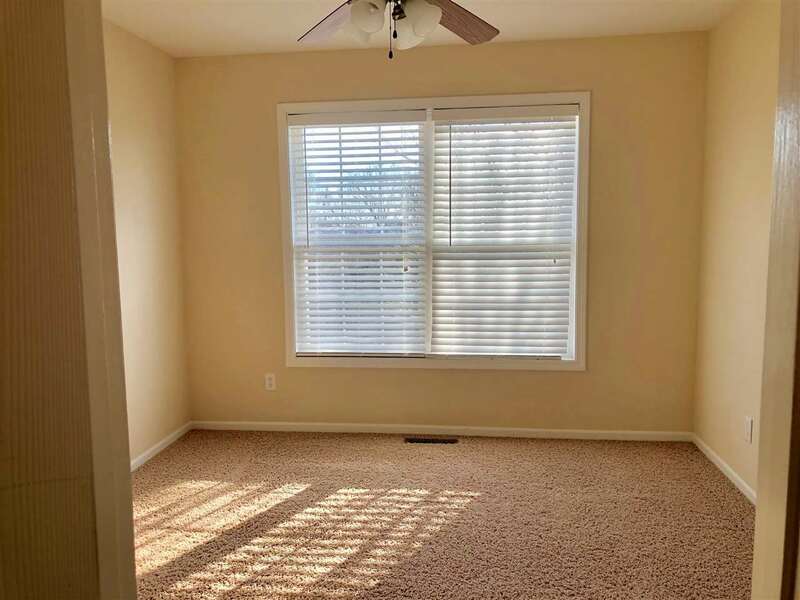 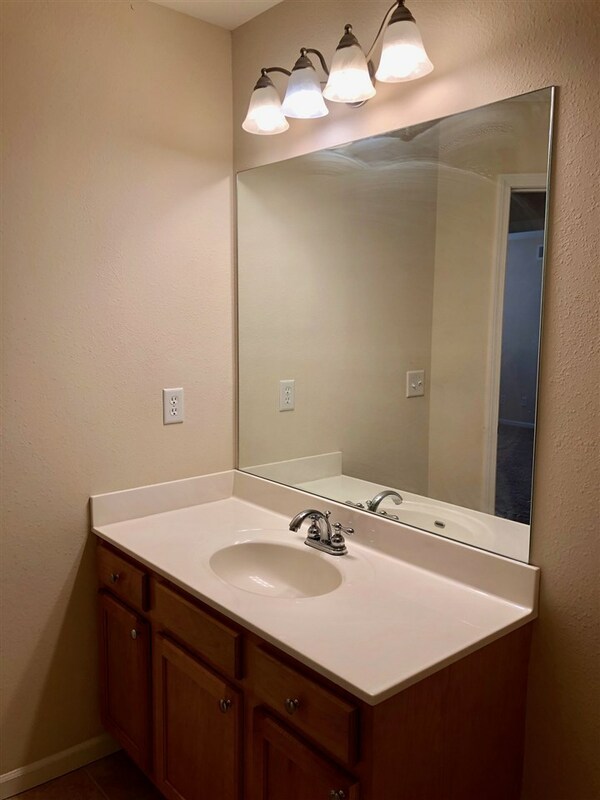 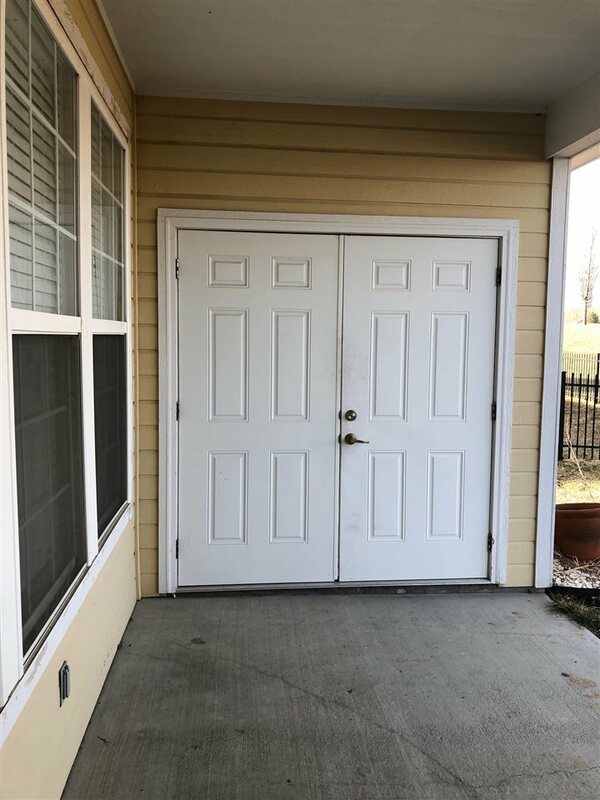 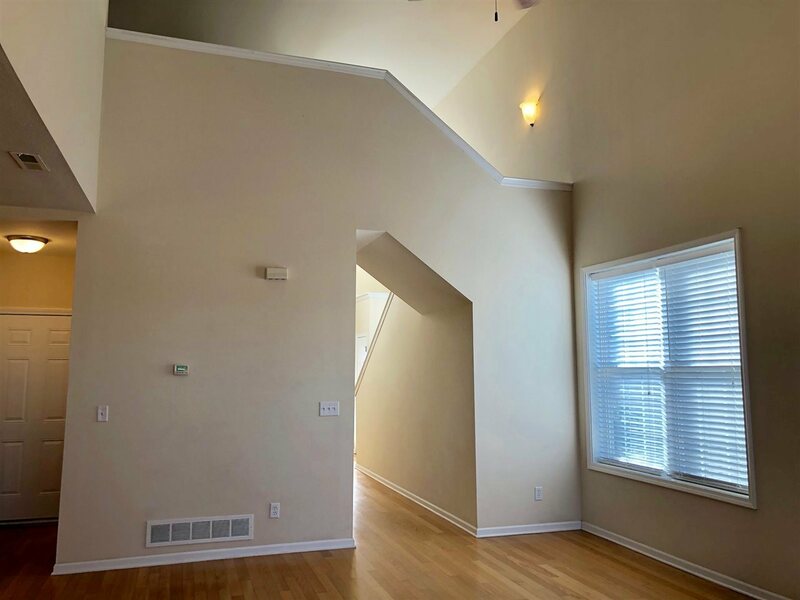 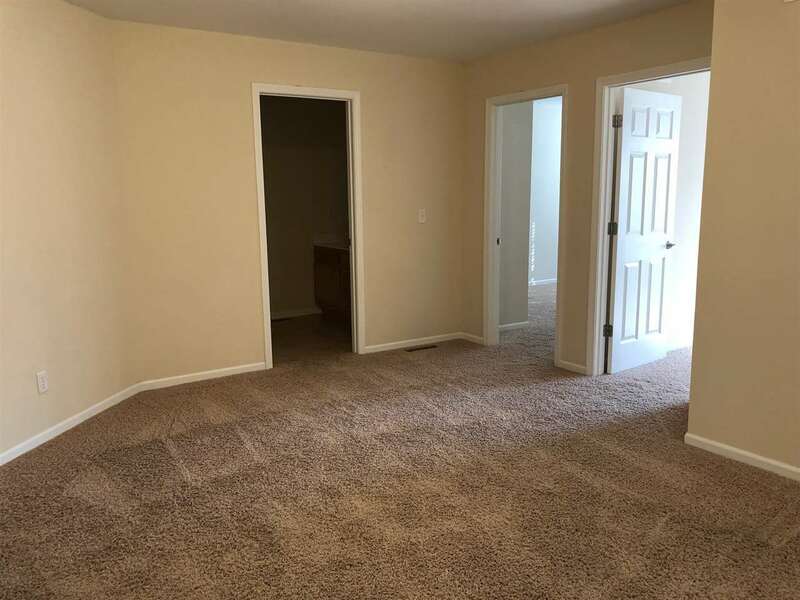 Upper level offers loft that can be an office or TV room, master suite w/ full bath & walk-in closet, 2 other bedrooms; one with WI closet & hall bath w/ dbl sinks. 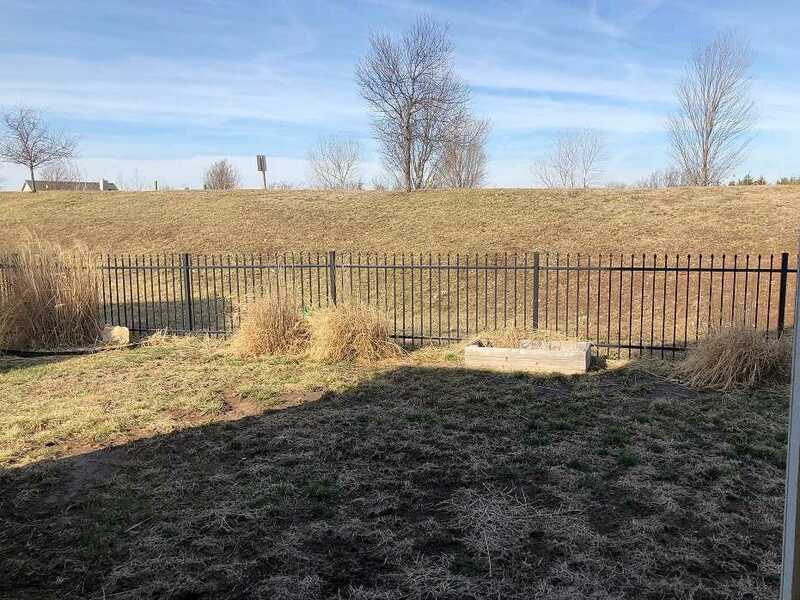 Backyard w/ wrought iron fence.